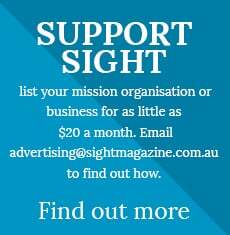 Welcome to Sight's church resources page where you'll find a range of resources we've tailored specifically to help churches in their mission of sharing the Gospel with their communities whether that's in Australia or anywhere around the world. 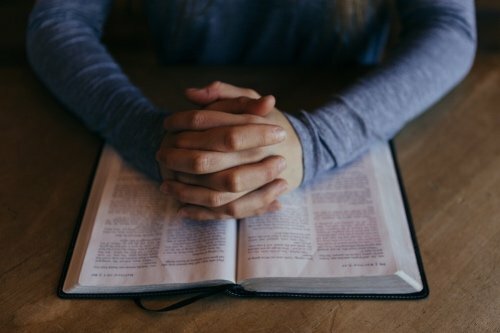 We're always looking to support churches and people involved in pastoral ministry and while the resources featured below have been created to do so specifically, you'll also find useful information and inspiration among our many news reports, feature articles, opinion pieces and columns. We'll be adding to this list over the coming months so please check back soon. And please let us know if there's anything specific we can do to help you or if you have any suggestions about our resources and coverage. 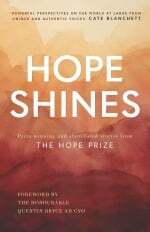 Throughout the year, we'll be reading a series of books and then joining in a discussion about it - both among others within your church or small group and the wider Sight community. Register by sending an email to [email protected] and we'll send you an email with notes on the book to give you a starting point for discussion. Then, hold your bookclub sometime in the two month period before joining us for an online discussion. If you can't find a group to physically join beforehand, you can simply join us online (if you wish to do this, you'll need to individually send an email to [email protected] so we can make sure we inform you of when and where the online discussion is). 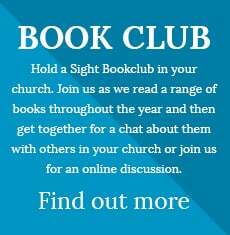 For more information on the bookclub, check out our Sight Bookclub page. We can supply your church with a free weekly email featuring some quotes taken from our coverage of that week. 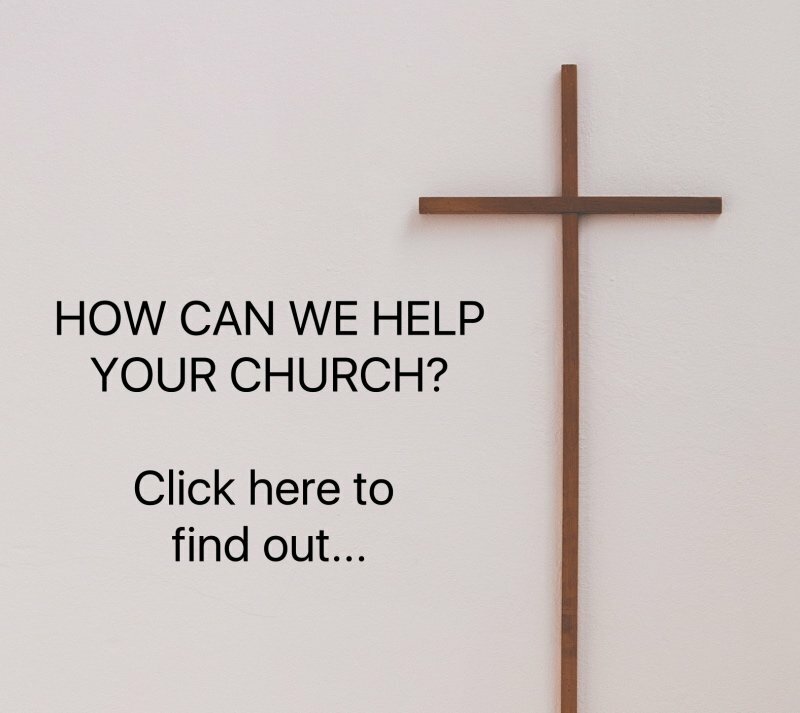 To sign up to receive the email (sent every Thursday morning), just send an email to [email protected] with "Church newsletter" in the subject line. List your church information - including a logo and 100 words about your church - for the special church rate of just $10 a month. Head here to see the Directory page. Have a job in your church to advertise? Maybe it's another form of classifieds ad. We have a space for that - for just $10 a month. For information head to our Noticeboard here.